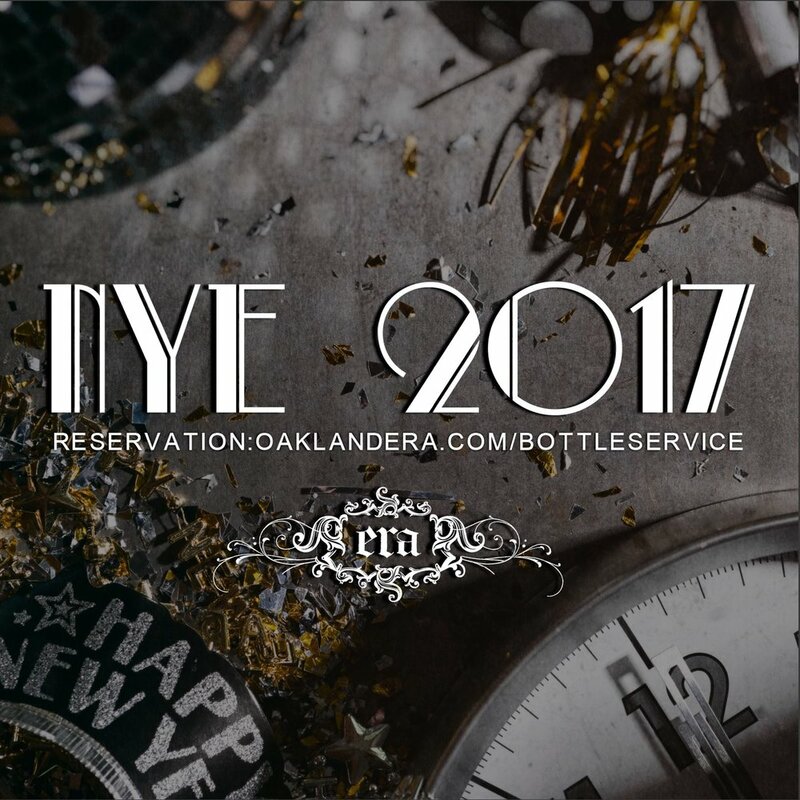 Come out and celebrate New Year's Eve in style with your friends and family here at Era. You're cordially invited to an amazing party as we kiss 2016 goodbye and welcome 2017 in with open arms and a huge celebration. We're transforming ERA into a celebratory playground fit for the classy and fancy, masquerade-style! We are gearing up with beautiful decor, favors, and other surprises! Era members are free +1!